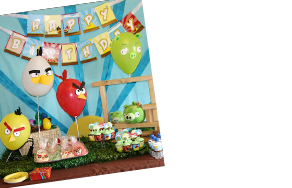 Birthday Parties you and your child will never forget! Reveal the gender of your new bundle of joy to your friends and family in a way you all will never forget! Girl, Boy, or Gender Neutral, we can go with any theme you have in mind. Having a baby is such a special occation, let us help you with the baby shower for your special someone. Corporate parties, anniversary parties, the sky is the limit! 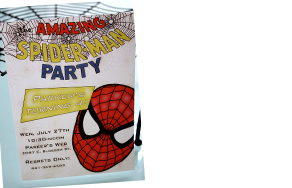 If you have a reason for a party, we will be there to help it turn out perfect! We can decorate any space big or small! We have years of experience and numerous catering contacts that can get you just what you need! 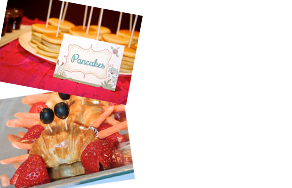 We take care of every detail down to the invitations, food labels, and even the thank you goodies.